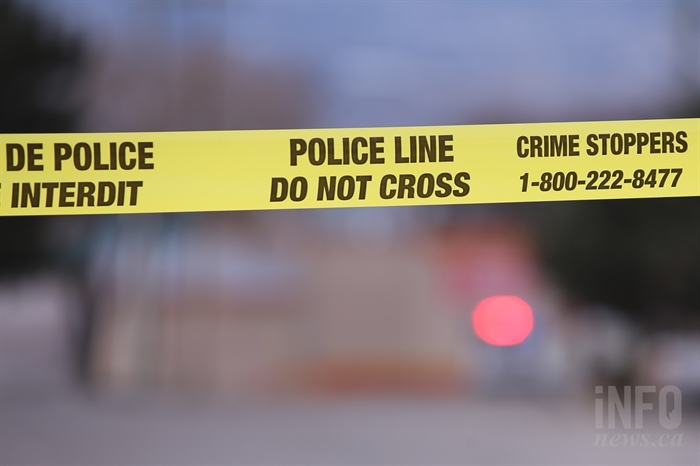 Police raided a Campbell River motorcycle gang clubhouse in connection to a 2016 homicide, Thursday morning. RCMP say a man was taken to hospital after his motorcycle left the road and crashed on Highway 97 south of West Kelowna Tuesday night. Ridge Meadows RCMP were on the scene of a motorcycle-vehicle accident on the Haney Bypass Tuesday afternoon. PENTICTON - Penticton RCMP are investigating a collision that resulted in serious injuries this morning. 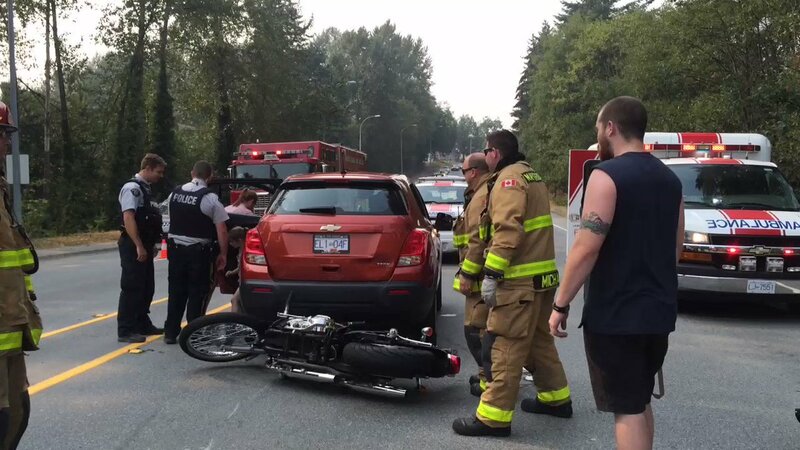 Paramedics are called out to a motorcycle accident Sunday morning in Sahtlam. 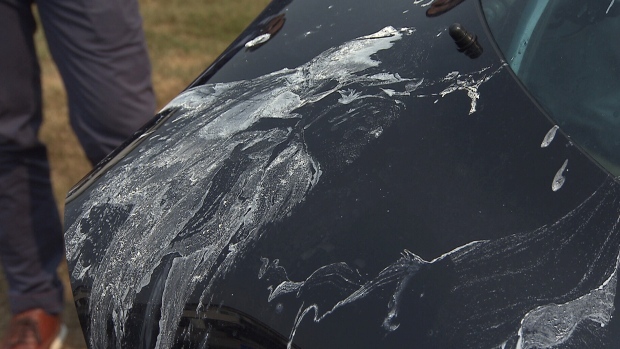 A Coquitlam motorcycle owner is speaking out after someone vandalized his prized Harley-Davidson cruiser. An RCMP officer has been charged with driving without due care in an on-duty accident with a motorcycle outside Vernon nearly a year ago. Castanet is receiving reports of a motorcycle accident near Vernon. 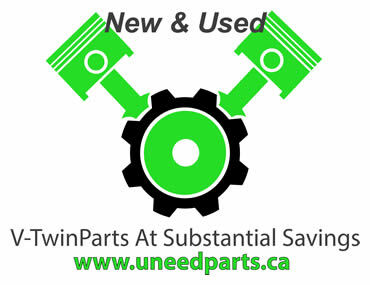 With the recent motorcycle accidents and fatalities in the B.C. 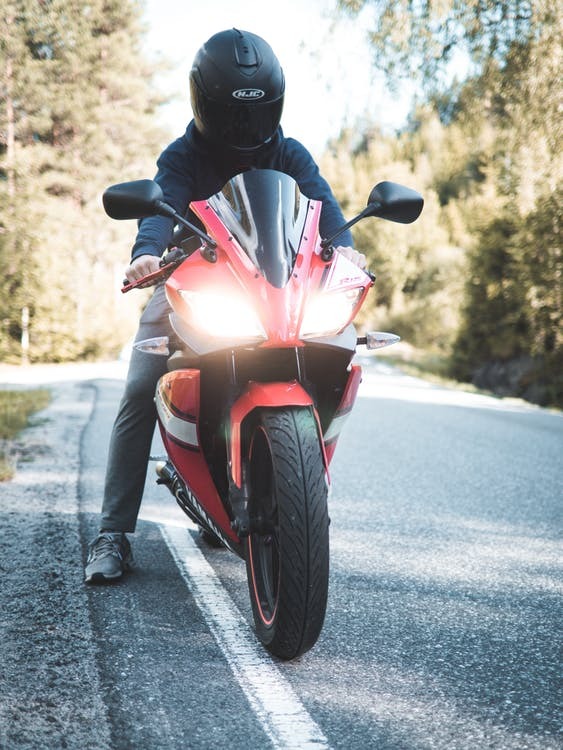 Interior, ICBC is reminding motorists and motorcyclists to be cognizant of your distance between other vehicles on the road. In Rwanda, Canadian expat Barrett Nash says you don’t need a morning coffee if you take a taxi to work.